The much anticipated Fornite Mobile for Android will require a fairly powerful smartphone to run. The minimum requirements to run the game were found by XDA Developers while querying the entitlement API. Based on the resulting JSON output, an Adreno 530, Mali-G71 MP20, or a Mali G-72 MP12 or higher GPU is needed. 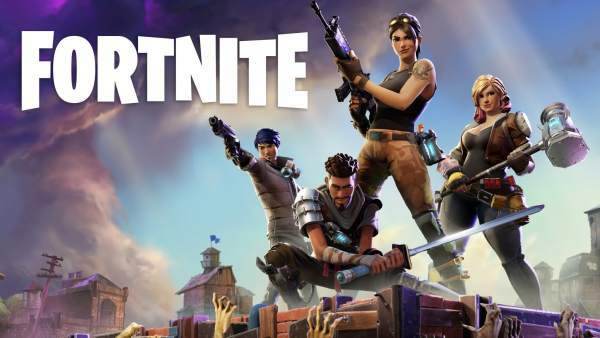 Fortnite Mobile is one of the most eagerly awaited games on Android and is expected to launch on the platform alongside the upcoming Samsung Galaxy Note 9 as a 30-day exclusive. Those looking to lap up the game after the exclusivity period might want to ensure that their phone is fairly powerful. There was an earlier list taken directly from Epic Games' website that included support for about 40 devices at launch including those powered by Qualcomm Snapdragon 435, MediaTek MT6737, Exynos 7870, and HiSilicon Kirin 655 SoCs but it now looks like the company underestimated the requirements of the game during development. An API-query now tells us that a Qualcomm Snapdragon 820 or an Exynos 8895 is required at the minimum. The CPUs are not explicitly mentioned but going by the GPU requirements, one can infer that either a Qualcomm Snapdragon 820 or an Exynos 8895 or higher should work. Epic Games still needs to validate the device before the game can be installed, which we've come to know will not happen via the Play Store. Therefore, although the Huawei P20-series phones sport a Mali G-72 MP12 GPU, they are not on the supported list yet. While not many phones have initially made the cut, it should be remembered that Epic Games will look to continuously optimize the game to make it playable on lower-spec'ed devices as well. Perhaps, the 30-day exclusivity window will give them sufficient time to test and validate the game for other devices. The majority of Android phones are mid-rangers therefore, the company would want to optimize their game to run on as many devices as possible for maximizing in-app purchase revenue.